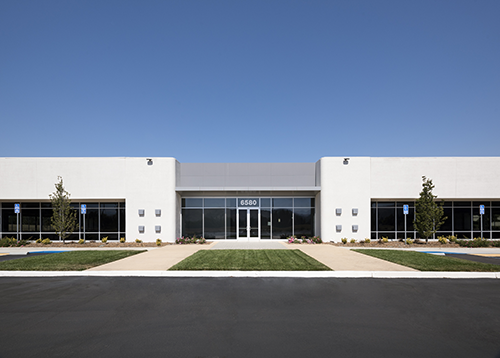 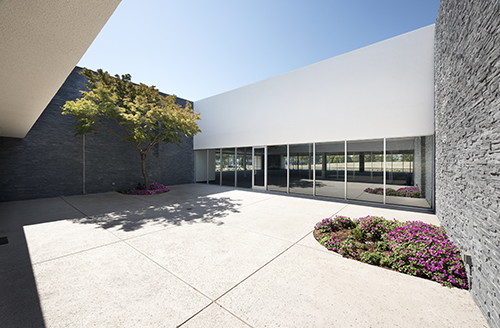 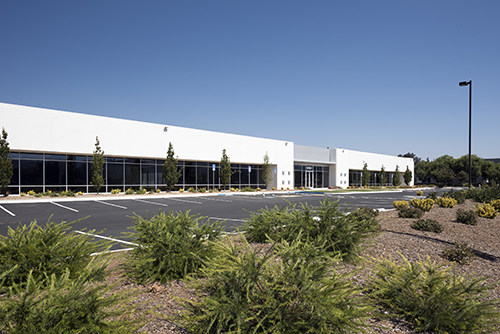 This 80,000 square foot R&D building was purchased by Briggs in 2015 and subsequently repositioned to market-ready condition. 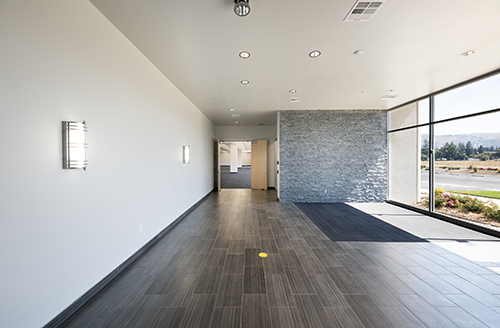 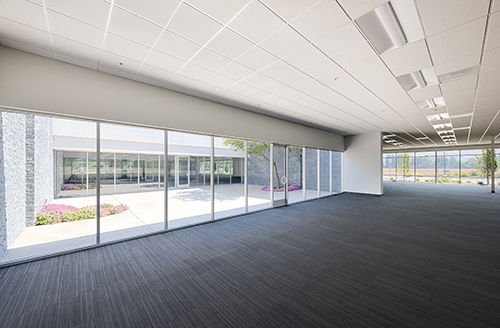 The renovation included approximately 30,000 square feet of new office area, new restrooms, an outdoor amenity area and new building systems. 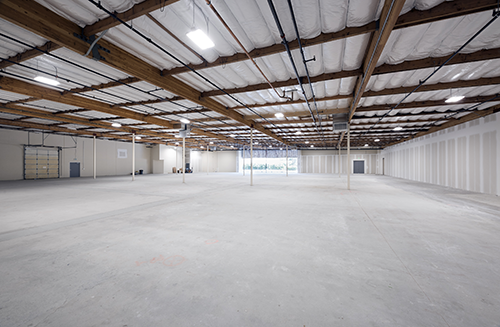 This project was eventually sold to a corporate owner/occupier in 2017.